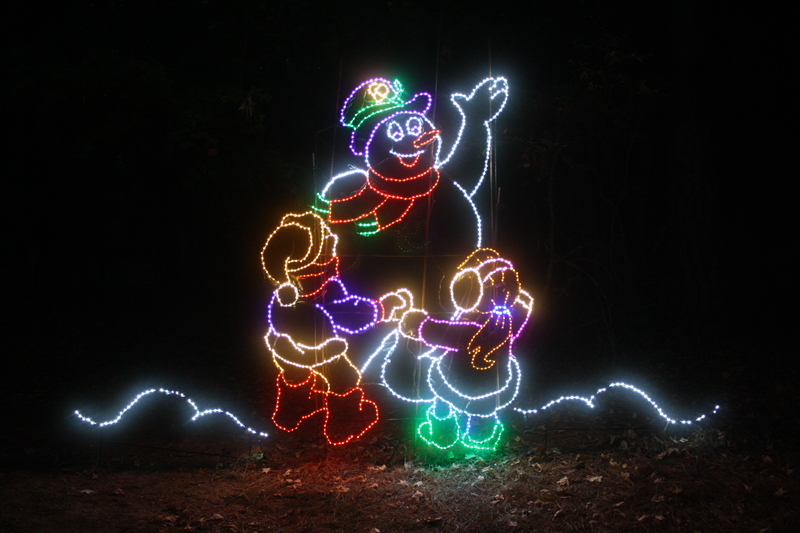 Georgia’s Callaway Resort and Gardens, 2500 acres of flowering woodland beauty located southwest of teeming Atlanta, is home to the Cecil B. Day Butterfly Center, one of North America’s largest tropical butterfly conservatories. 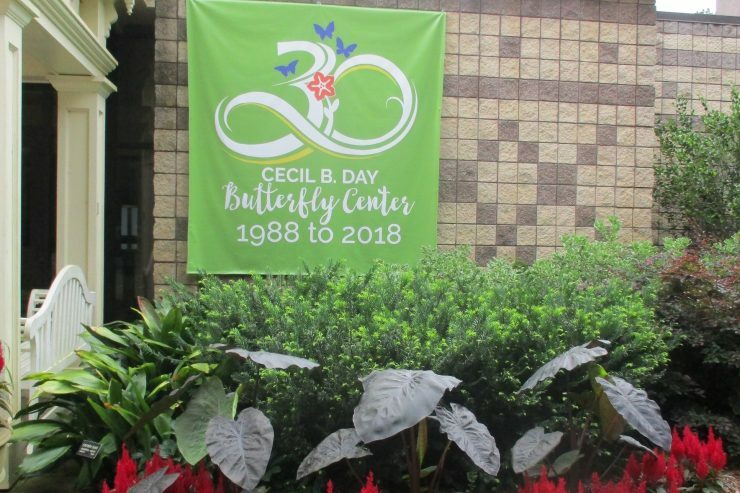 This year the Center celebrates its thirtieth anniversary, and Callaway has declared 2018 the Year of the Butterfly, with special events scheduled all year. Monday through Friday the Center presents Butterflies 101, a slide show and discussion hosted by resident butterfly experts.